How do celebrities, athletes, and politicians handle scandal? Some hire fixers. 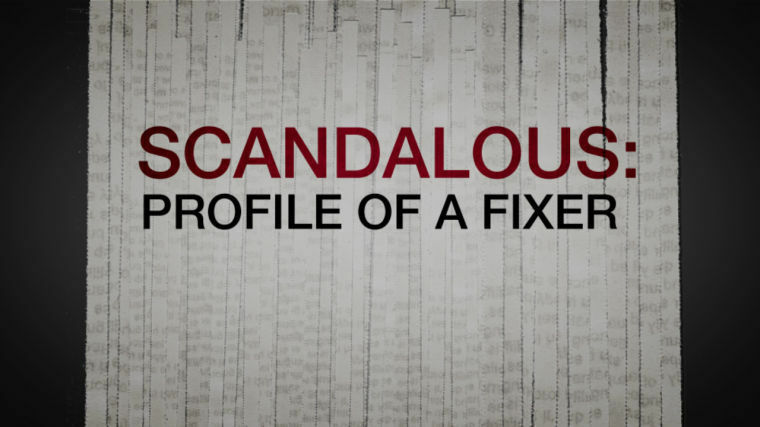 Who are fixers and what exactly do they do? 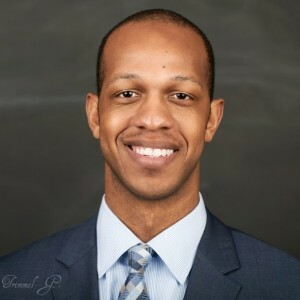 WTXL, the ABC television station in Tallahassee profiles our very own Trimmel Gomes who shares important tips and advice on dealing with crisis communications.